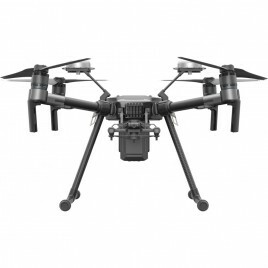 Designed for filmmakers and industrial applicationsMultiple gimbals supported including the Ronin-MXA3 and Lightbridge 2 built-inExtended flight time and long range trans.. 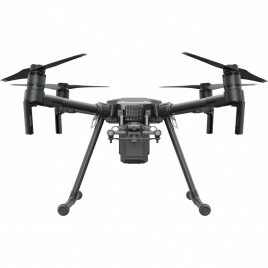 BUILT TO ENDUREHigh-performance motors paired with 17-inch propellers ensure stable flight in strong winds. The new dual-battery power system automatically heats bat.. Designed for filmmakers and industrial applications Multiple gimbals supported including the Ronin-MX A3 and Lightbridge 2 built-in Extended flight time and long..
OVERVIEWGuidance is a revolutionary visual sensing system. With a powerful processing core, integrated visual cameras, ultrasonic sensors, and the most advanced computer ..